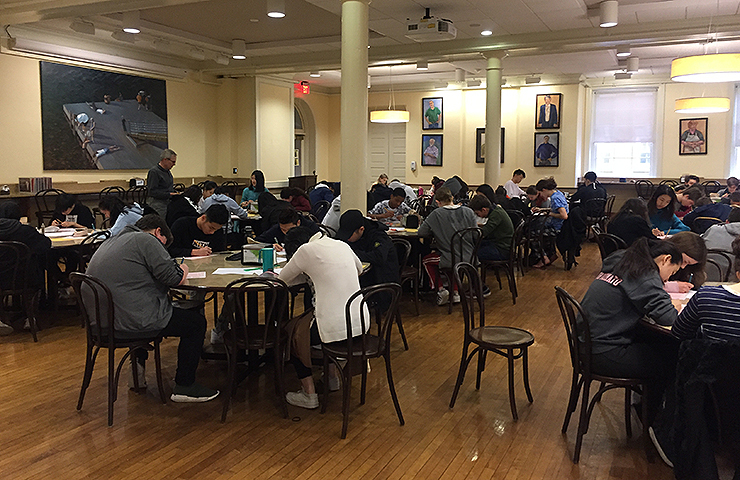 Lehigh University conducted the thirty-ninth annual Mathematics Contest for High School Students on Sunday, March 2. Ellen Zhang ’21, Tommy Wang ’21, Forest Ho-Chen ’22, and Justin Liu ’21, represented George School in the two-hour written exam. Read more. Kurt Ruch will begin as our new director in July. 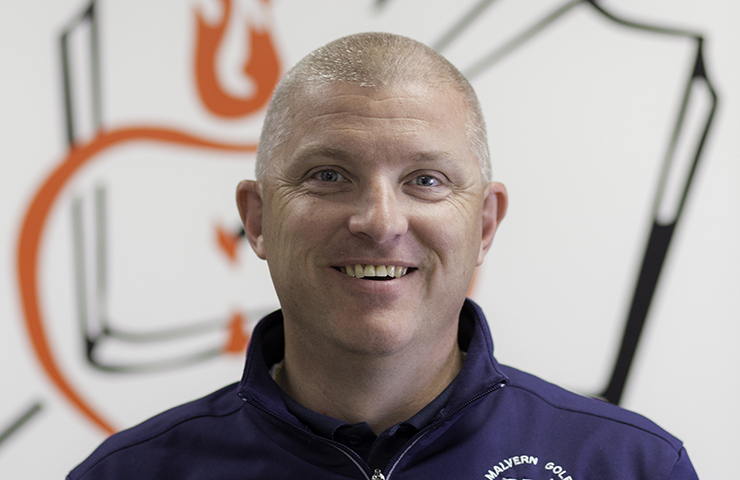 Kurt comes to us from Malvern Preparatory School, where he is currently the Director of Athletics. Read more. 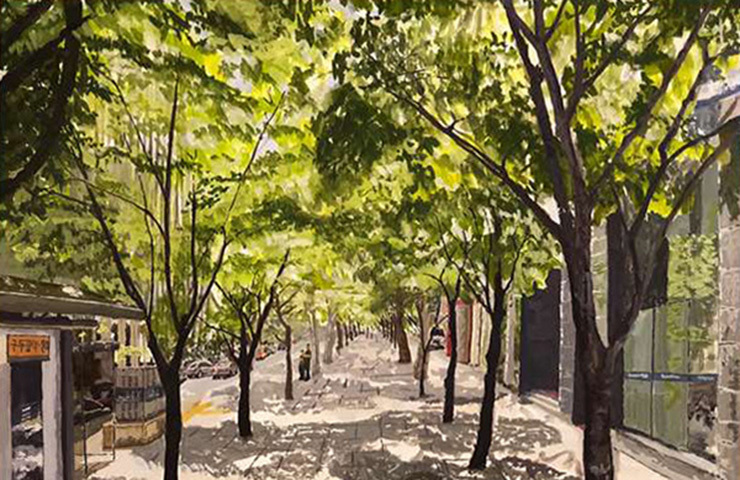 George School students took home thirty-seven prizes in the 2019 Scholastic Art and Writing Awards, including eight Gold Keys. Read more. 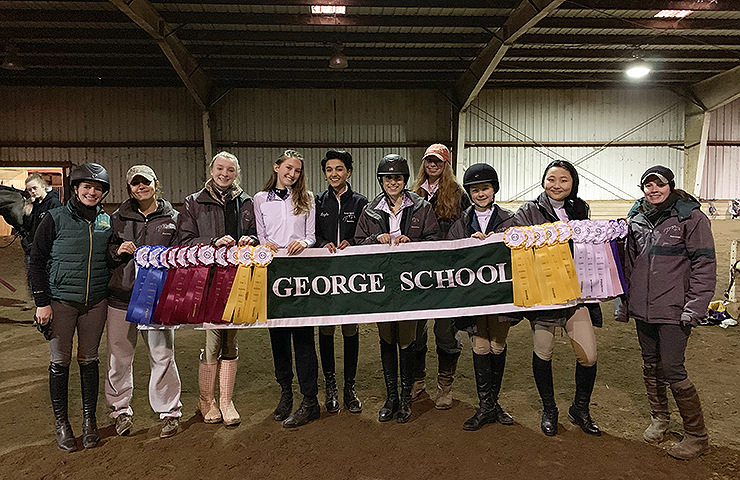 George School’s varsity equestrian team tied for second place at the Interscholastic Equestrian Association (IEA) Regional Competition. Read more. 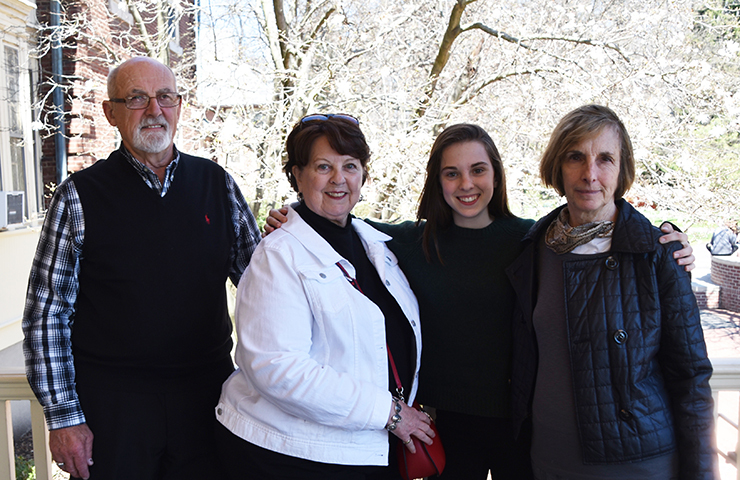 On Sunday, April 14, 2019 George School will celebrate Grandparents and Special Friends Day. Read more. 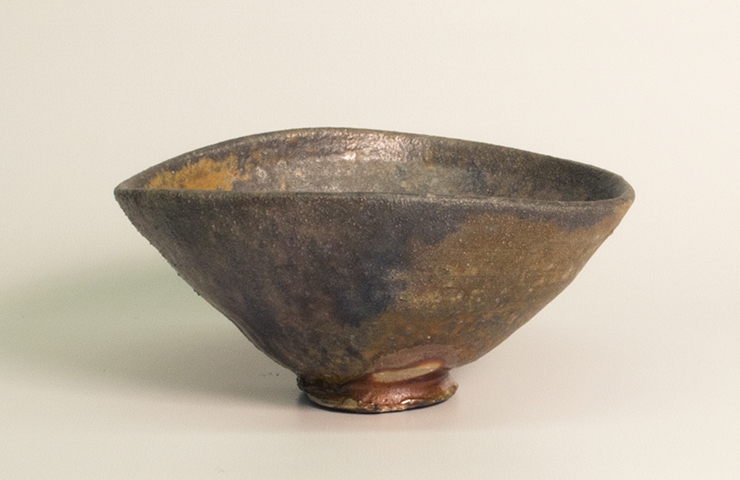 Claire Schmucker ’20 was accepted into the National K-12 Ceramics Exhibition with two wood-fired ceramic pieces, Coiled Vase and Altered Tea Bowl. Read more. Wendy Talbot ’70 passed away in May 2015, just weeks after attending her 45th reunion at George School. 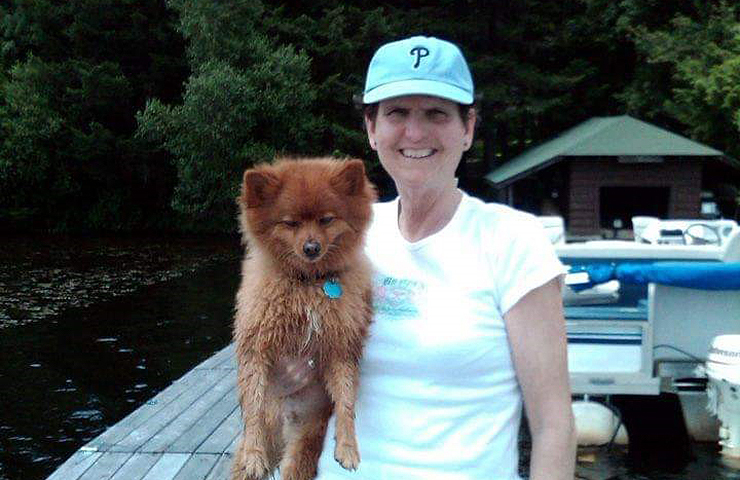 Inspired by Wendy’s life, Carol Powell Heller ’71 decided to endow a scholarship in her honor. Read more. With your gift to the George School Fund you SAY YES to providing today’s students with service learning opportunities around the world. Please make your George School Fund gift today!